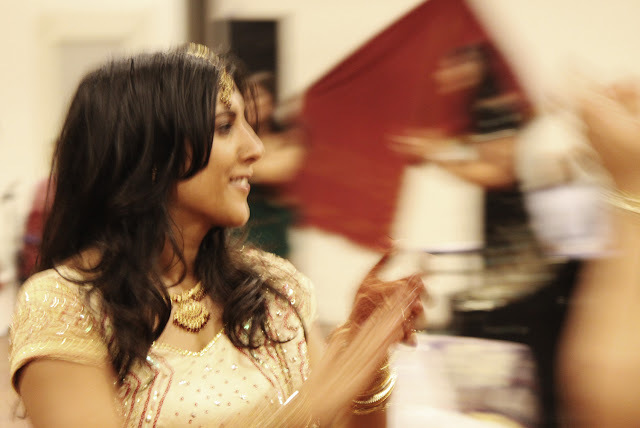 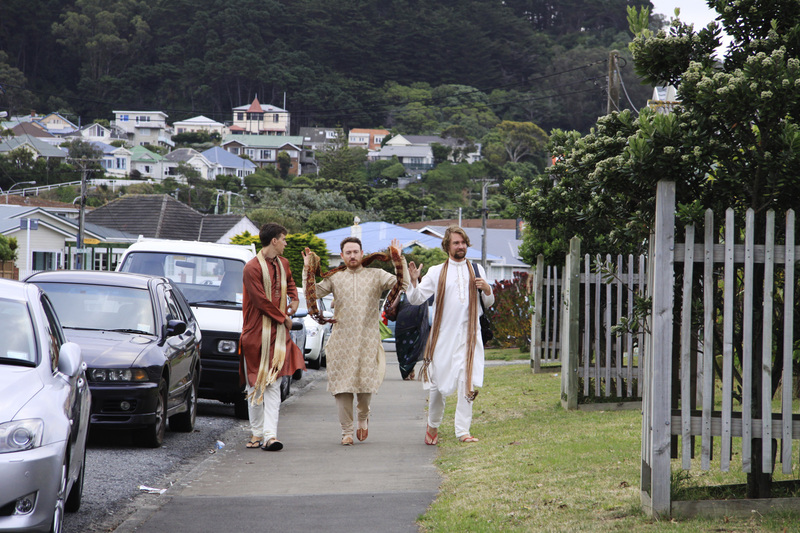 Arti and Richard's wedding was a 3 day mix of traditional Indian and Western ceremonies. 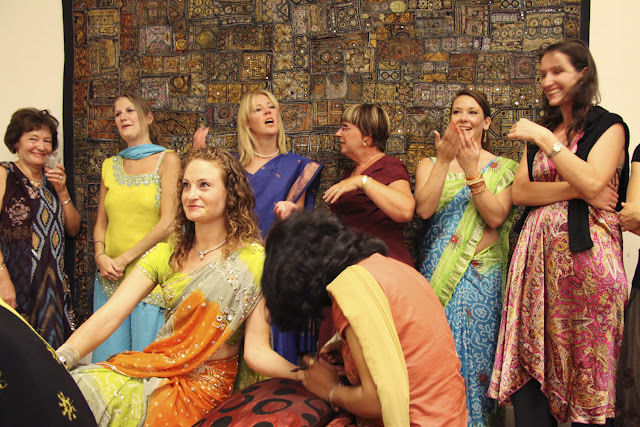 Day 1 was the Sanji night- lots of traditional dancing, yummy Indian food, music and fun. All the girls looked so beautiful in their saris.